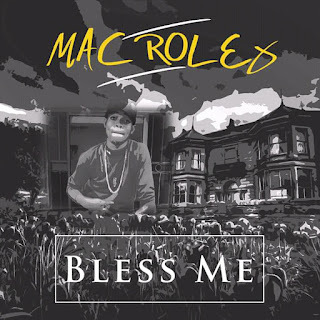 MAC ROLEZ is a rapper,singer and a dancer. 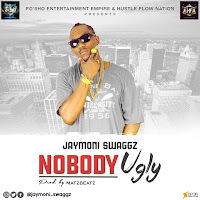 He hailed from Mowe Ogun state. 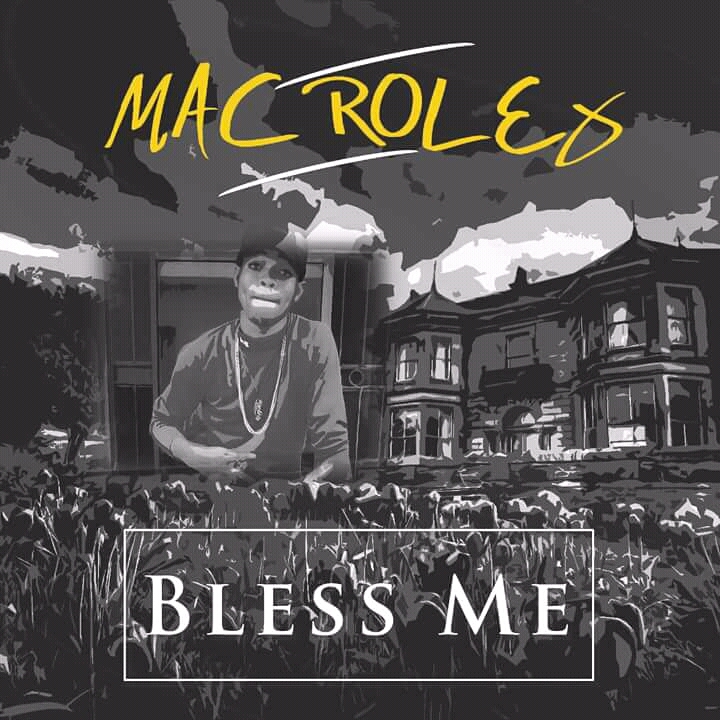 He drop his new song titled BLESS ME.